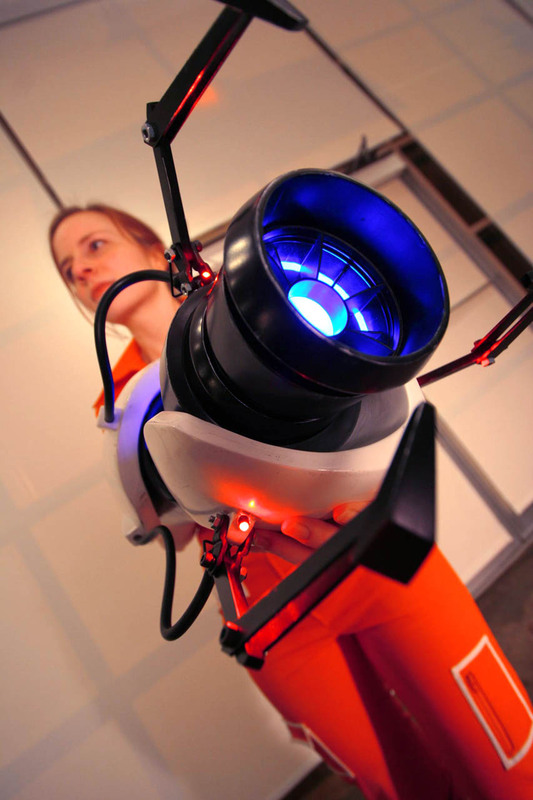 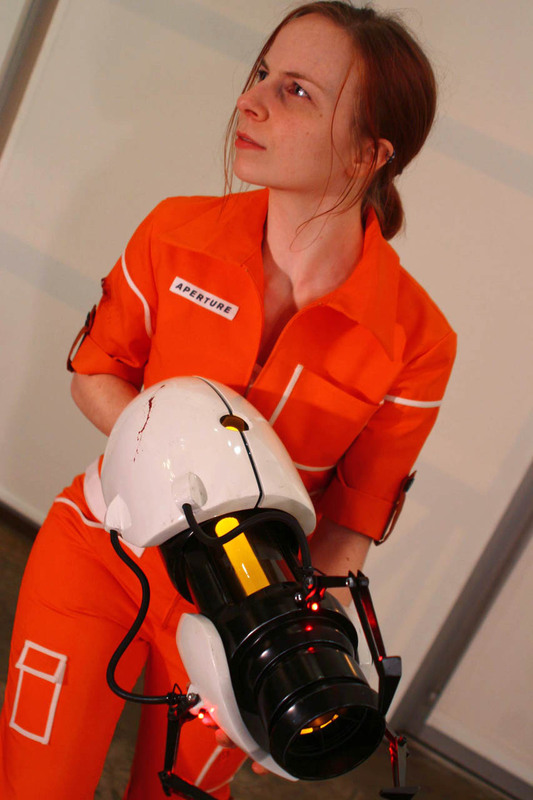 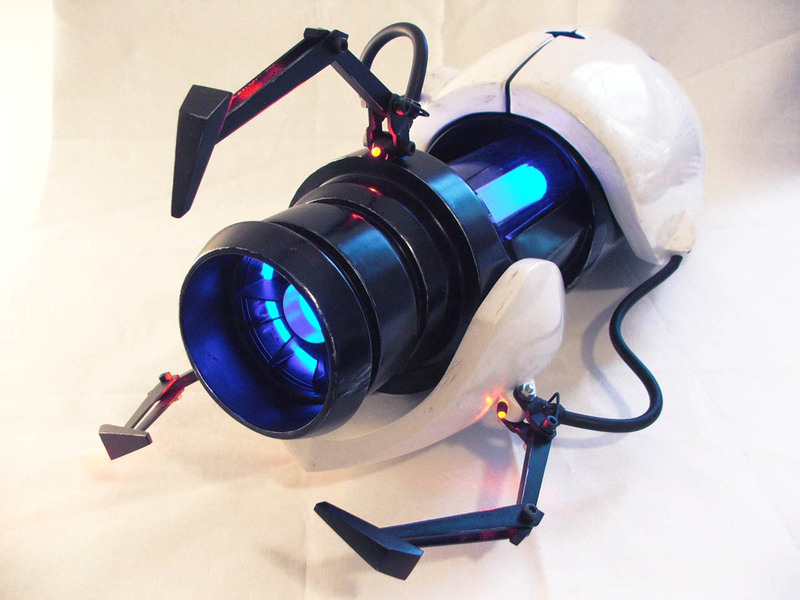 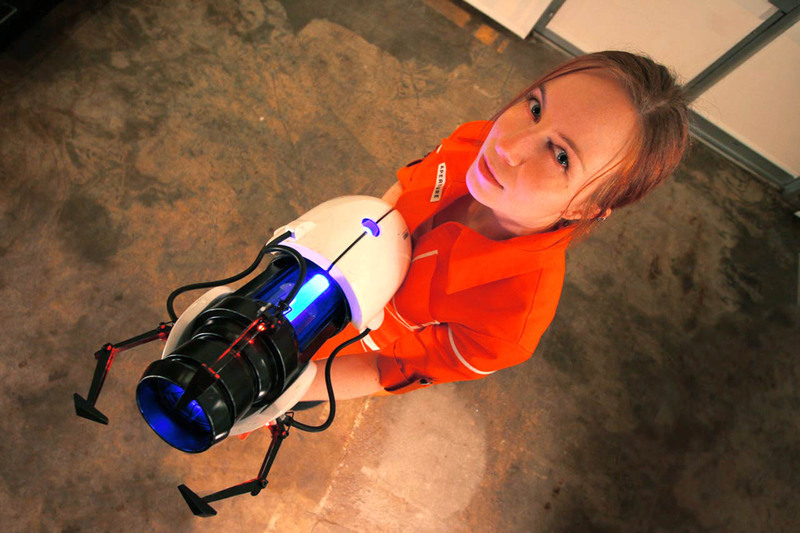 Created in about two months, the Portal Gun is a copy of the main implement used in VALVe Studio’s 2007 release, Portal. 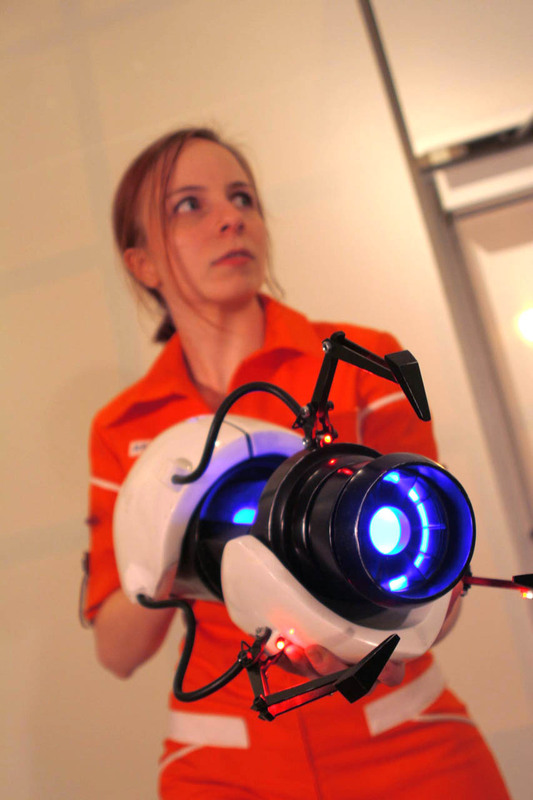 As one of my first major projects, it helped spark my appreciation for props and replica design. 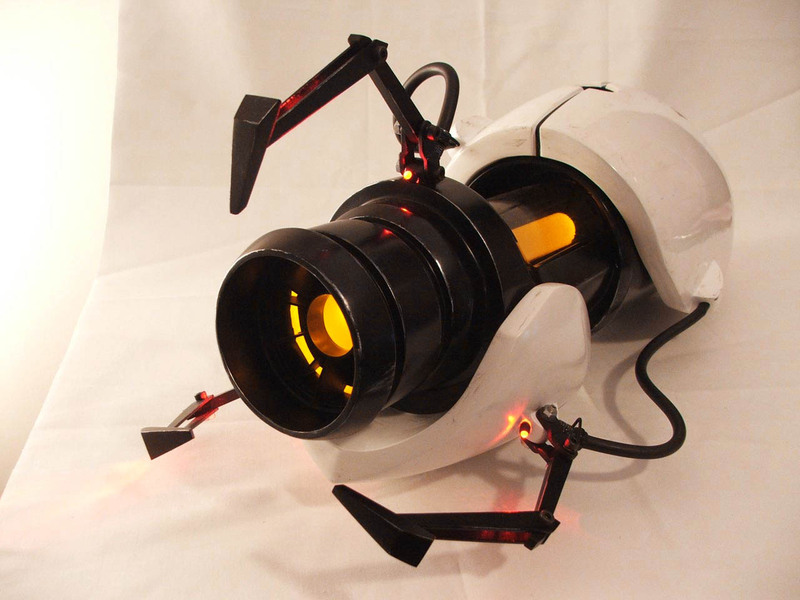 This project was revisited twice more before the final version was completed in April of 2011. 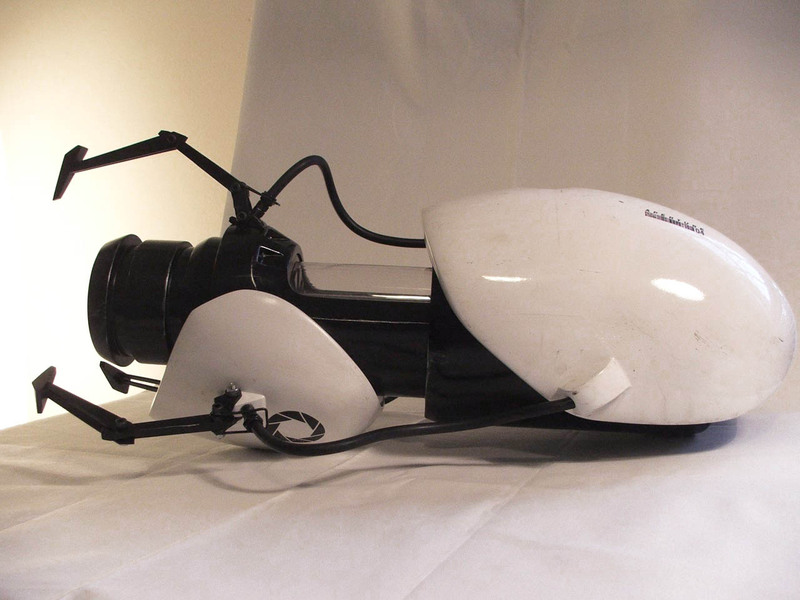 The first remake, V2, was auctioned at the Child’s Play Charity dinner in 2010 as a featured item and the finale of the show. 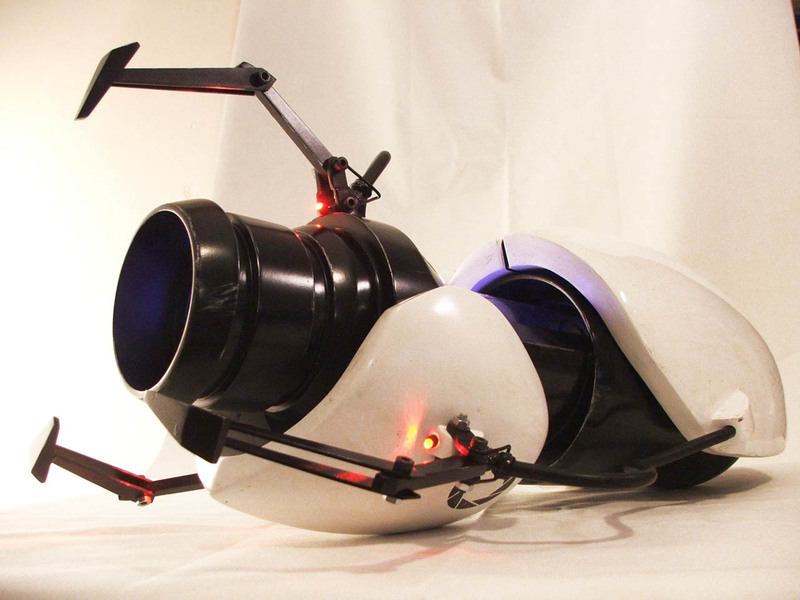 Its sister gun currently resides in VALVe’s Seattle offices. 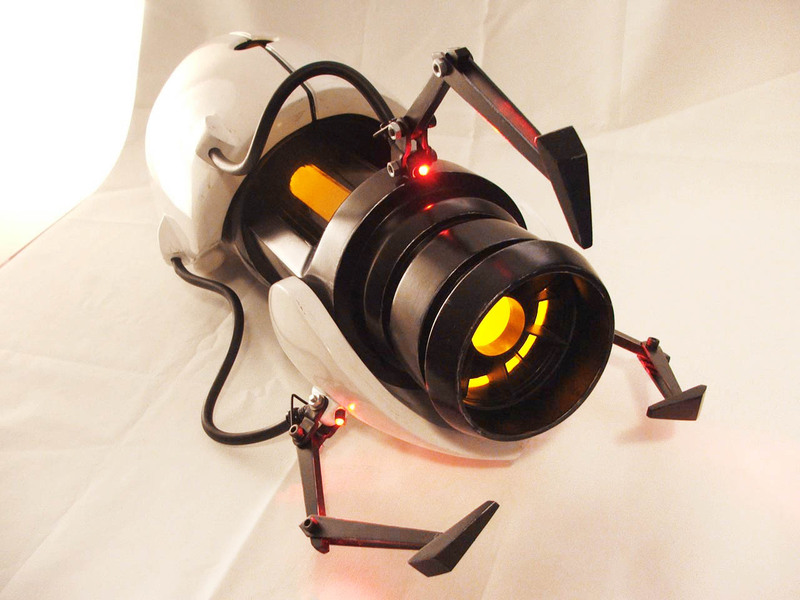 Click here for the Portal Gun V1 design and build log.